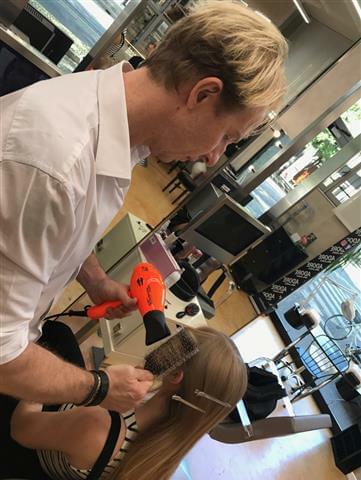 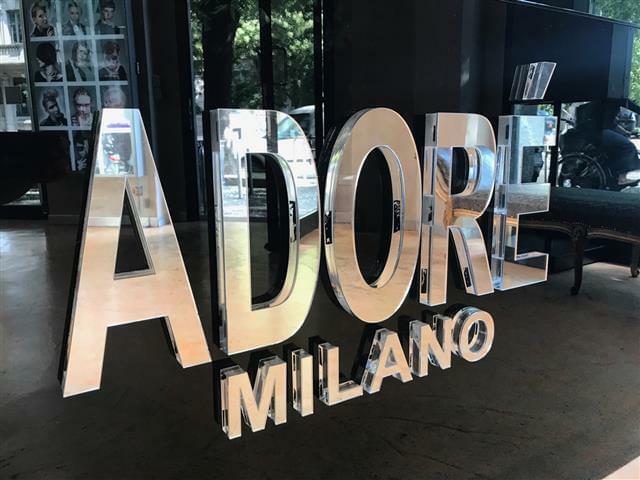 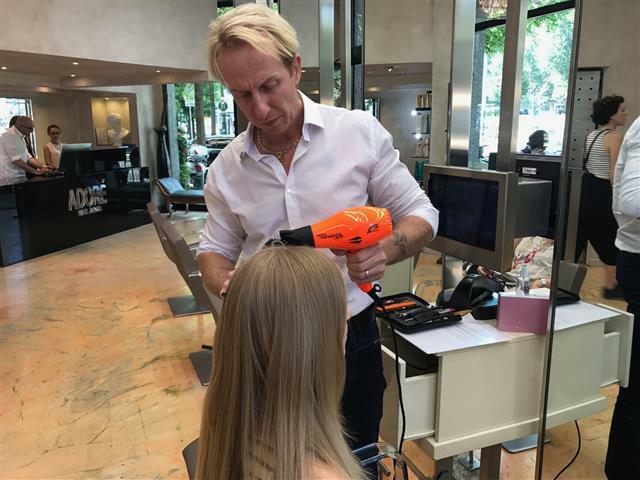 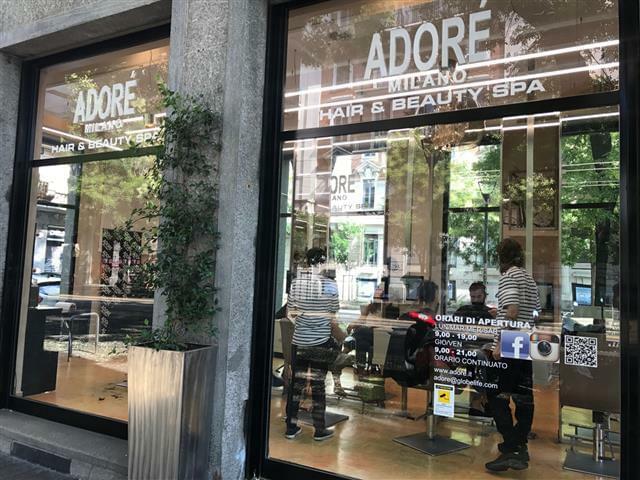 From the website “parrucchierando”, we discovered that Mr. Ivan Casazza, owner of the famous Adore’ Milano Hair & Beauty SPA salon situated in Milan, c.so XXII Marzo, says that he has been using Parlux hairdryers since 1994, the year he began his activity. 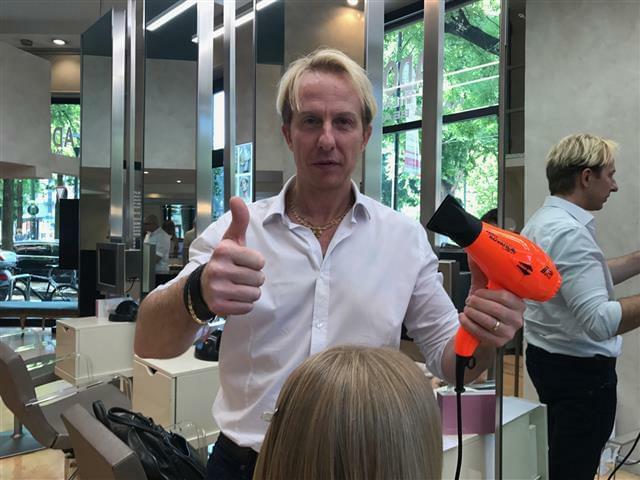 Mr. Casazza and co-operators love using the new Parlux ADVANCE® hairdryer because of its high technical features, its power and light weight and much reduced noise, - not only in their salon in Milan but also during live fashion shows and international events in which they often take part in. 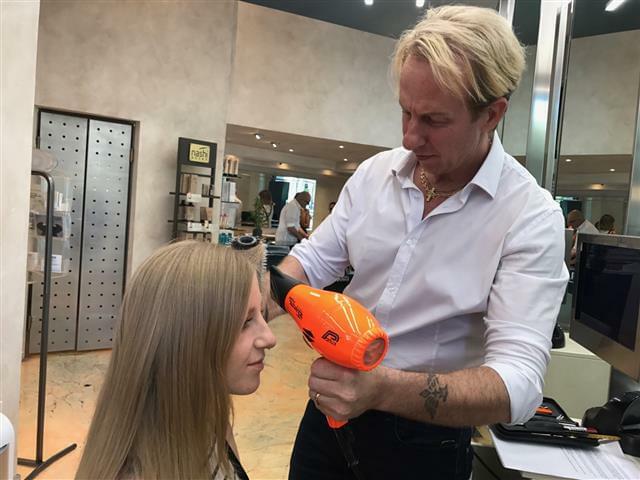 Why is this hairdryer model so popular among professionals? 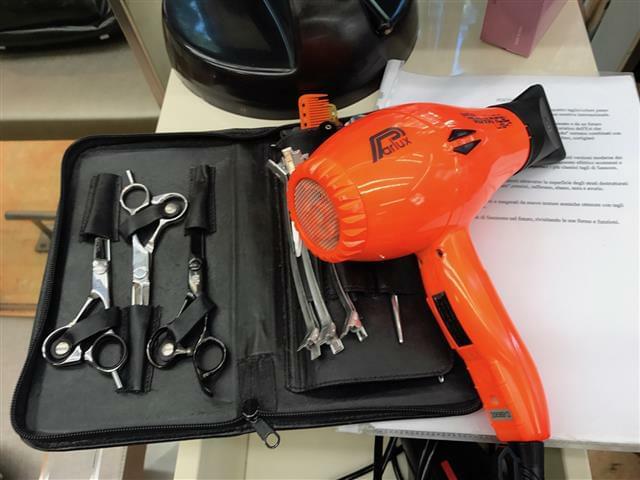 And last but not least, the long life of the hairdryer, which is superior to any other product in its category!